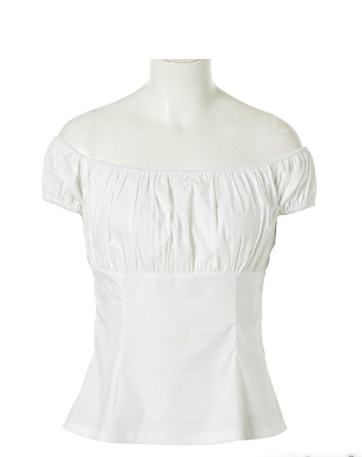 Esmeralda is a great choice for a Halloween costume or if your going to Convention. It’s fun and being a in Disney character’s costume is very identifiable. Plus you can wear the pieces in your day-to-day life. 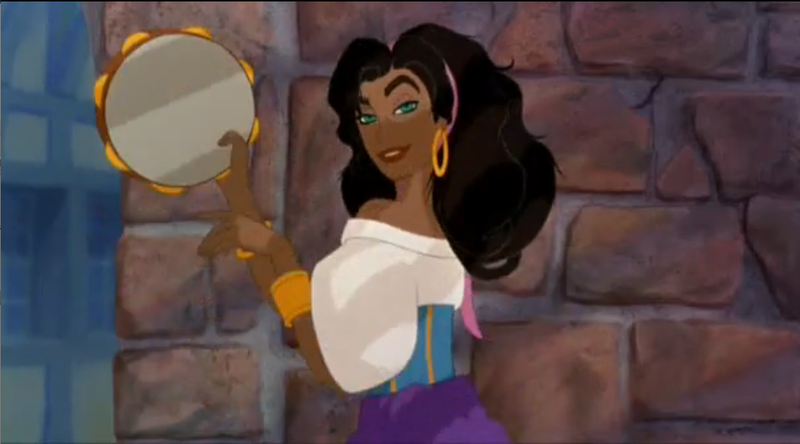 Or you can buy a Pre-made Esmeralda Costume that are morelike generic Gypsies costumes. The great thing about Esmeralda’s costume is that you can buy all components that you need. So it’s an easy DIY costume. 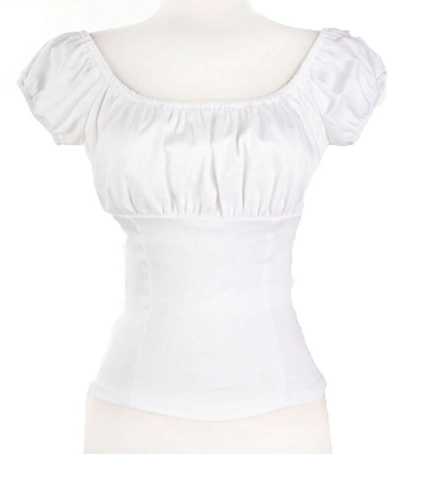 Here what you need; A white peasant blouse, purple skirt, darker purple hip scarf, blue waist cincher or corset, a pink headband or scarf, and jewelry. Here are some items you can buy to make her costume or a costume inspired by Esmeralda. comes in light and dark purple. Tips and Ideas on how to pair your Esmeralda costume with A Djali/Clopin costume for a couples Costume Duo! Will there be costume ideas for Quasimodo? Since you entered your email address to leave a comment would it be ok if I sent you an email so you can reply to it with the information? I’m just don’t like leaving my email address in the comment section. Let me know if that’s okay? If not we can work something else out because I’m super curious to learn more about the upcoming production. 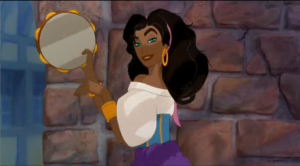 Etsy.com has a few people who make high-quality Esmeralda costumes that look exactly like the Disney version.